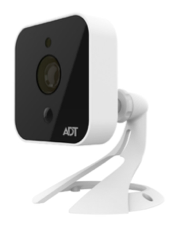 The ADT Pulse OC835-ADT Outdoor Night HD Camera is perfect if you want to see your driveway or backyard from your ADT Pulse app. 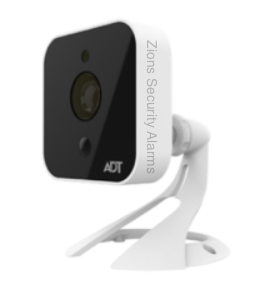 It is a weatherproof, infrared, wifi camera much like the OC810, but this one will have 720P HD Quality Video! 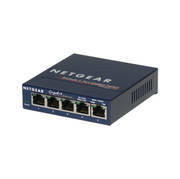 Unlike the RC8325 the OC835ADT has replaced the OC810ADT. 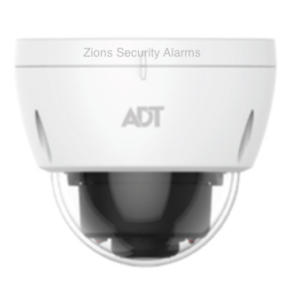 The OC835-ADT features built-in infrared LEDS enabling it to see in the dark and it has an IP66 water-resistance rating. 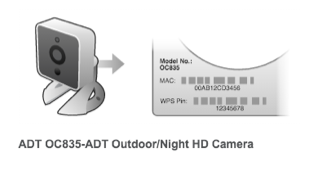 Watch a sample video of the ADT Pulse OC835-ADT Outdoor Night HD Camera here. 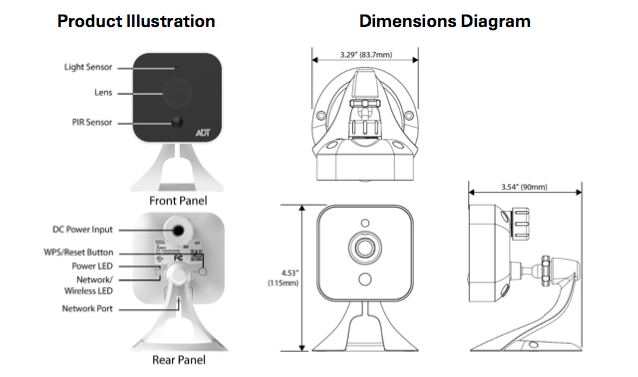 You can set these cameras to record on motion or other triggers. They can usually only record one 30 second clip every 5 minutes. 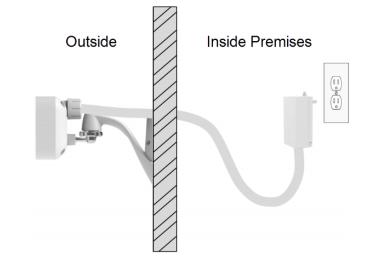 If you want longer recordings you should talk to us about getting a Network Video Recorder and IP Cameras. 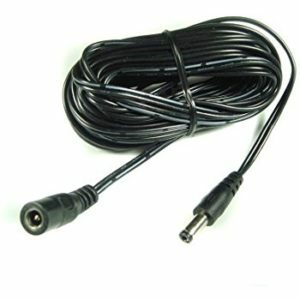 It comes with a wire that is around 6-10 feet long but if you want to power the camera inside the house like most do you will need to add additional wire to it. 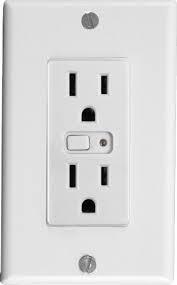 I recommend a 50ft piece that you can get here and 2 of these wire connectors to crimp on the wires. 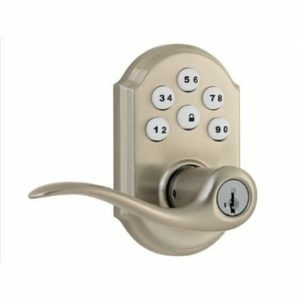 We had a break-in a few weeks ago and were never able to catch the guy. I had a gut feeling they would come back. We got these cameras about a week ago and just Friday night they came back while we were out of town. We were able to get a clear view of those whippersnappers to send to the police. Love these cameras!